Being able to check your iPhone's IMEI is very important for a number of reasons. 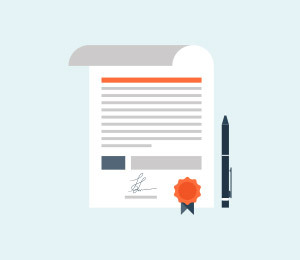 First of all, if you want to IMEI unlock your device and consequently be able to use it with other carriers, you will need your IMEI number as well as your device's status which can only be found by an IMEI checker. 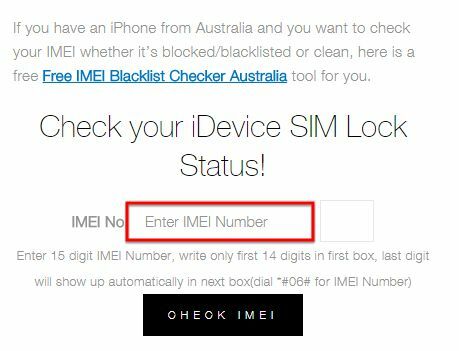 You may also want to know if your device has been blacklisted or locked and the only way to find that out is to do an IMEI check. Most online IMEI checkers offer the service for free but not all of them are 100% reliable to provide you with the right information every time. For this reason, we have compiled a list of the best free iPhone IMEI checkers and how they work. 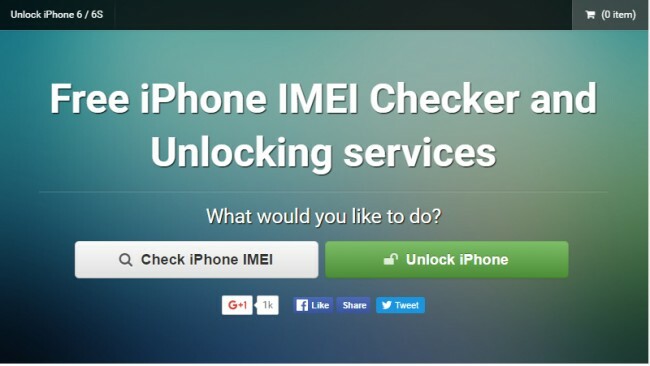 One of the best free iPhone IMEI checkers online is simply known as iPhone IMEI checker. But it does more than just check IMEI. It can also be used to IMEI unlock the iPhone for a price. The IMEI check itself is free and very easy to do. In fact that's the main reason why this online service made it on to our list. There are no hoops to jump through, you can simply check your IMEI right there on the checker's website. 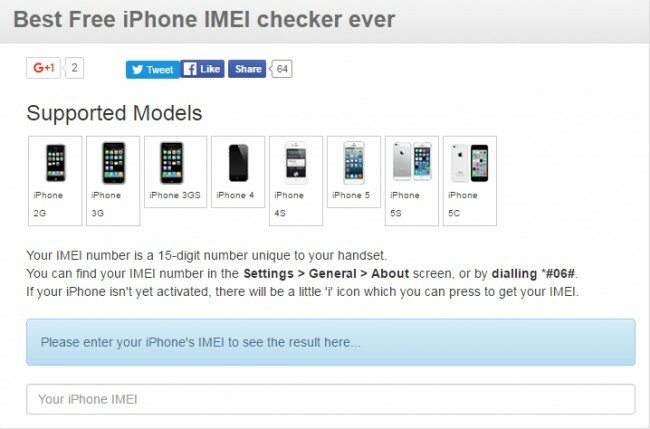 To check iPhone IMEI simply click on "Check iPhone IMEI" and then enter your IMEI number to continue. 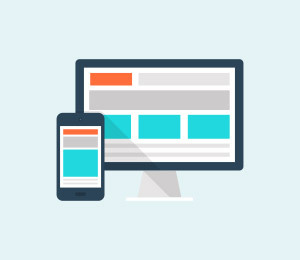 You only have to wait a few moments for the website to furnish you with information about the device. This is another free and highly reliable service that allow you to easily and very quickly check your iPhone IMEI. It works for a lot of other device but unlike the first on this list it doesn't offer any unlocking services. 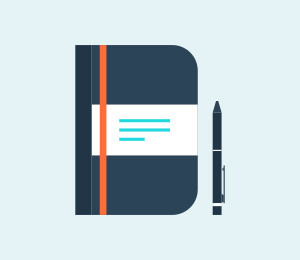 The website is also not very visually appealing but the important thing is that it gets the job done. 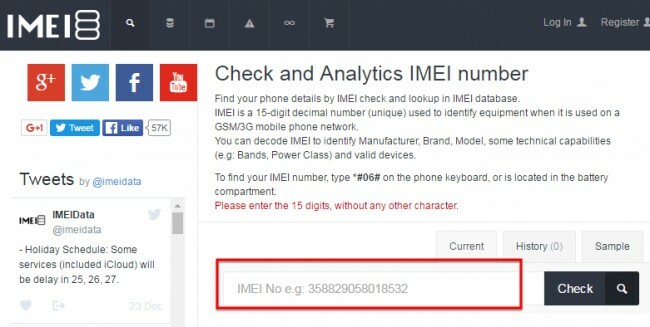 To check your iPhone's IMEI simply enter the IMEI number in the provided field and then click "Check." 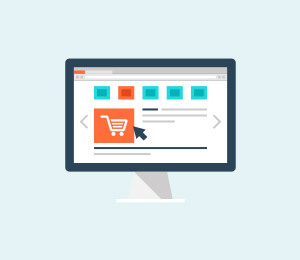 You only have to wait a few minutes for the website to provide you with the information you need. 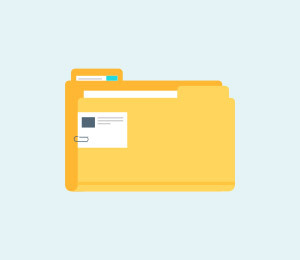 This one makes it on to the list because it is very easy to use. But it also comes with additional services such as iPhone unlocking services that are affordable and highly effective. It is a great all in one solution for those who want to find out more about their device or even completely unlock it. It also supports all iPhone models expect iPhone 6 which they assure customers will be added very soon. To use it just enter your IMEI number in the field provided to get the results. This one is another great site that will check iPhone IMEI quite easily. The setup of the site itself makes it very easy to check the iPhone. The site does offer other services such as IMEI calculator and operator codes but it doesn't offer unlocking services. The reason why we think it is a great choice is simply because of how fast results came back. To use this service, all you need to do is enter the IMEI number and then click on "Check." 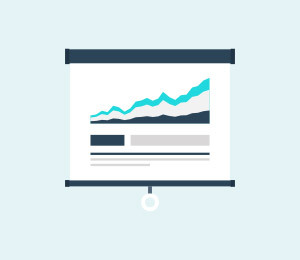 Wait a few seconds for the website to generate results. This is another great and free way to check your iPhone IMEI. 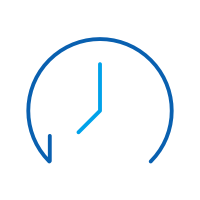 The service is automated and works very fast. 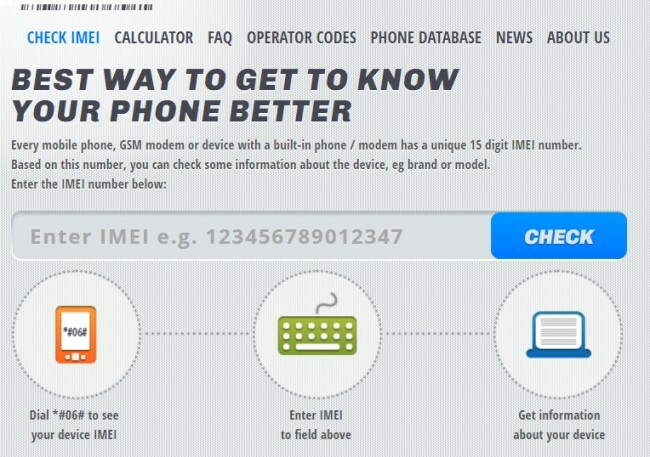 The website itself also offers a lot of great information on iPhone IMEI, unlocking and other related information. It makes it on your lost because of the fact that it has a wealth of information regarding your device. It is also very easy to use. Like the rest of the ones, we have seen, all you need to do is enter your IMEI number and the website will provide you with the information you need about the device. Just enter the IMEI number in the slot provided and then click "Check Me." Checking your iPhone IMEI is easy and now that you have 5 of the best free online iPhone IMEI checkers all you need is a great internet connection and you're good to go. Let us know which one you choose and how it works out for you or if you experience any problems.